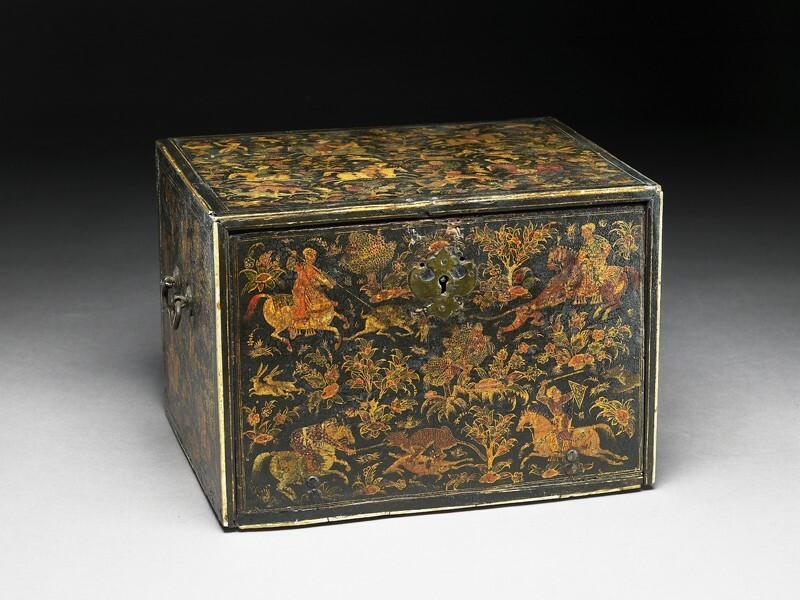 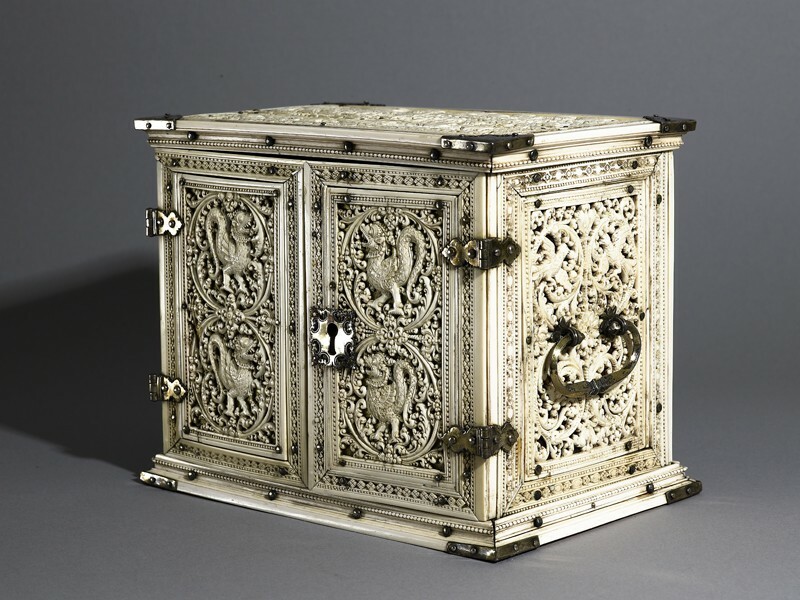 Luxury furniture, European in type but Indian in style and materials, was produced from the sixteenth century onwards. 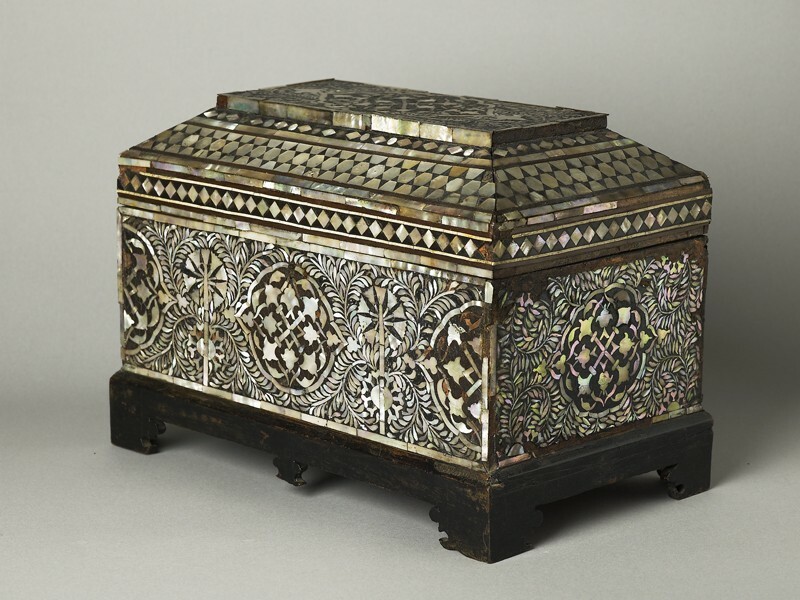 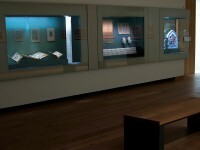 Smaller portable items such as fall front cabinets and caskets, based initially on Portuguese models, were especially popular. 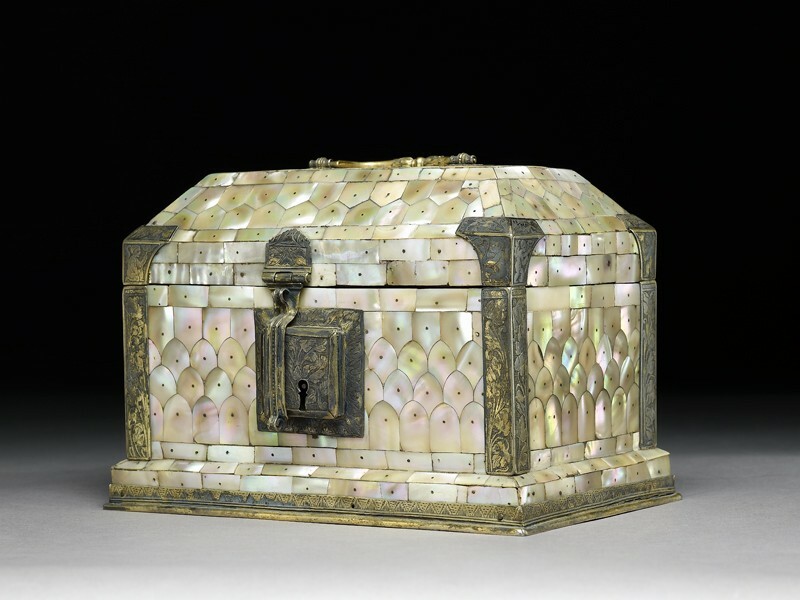 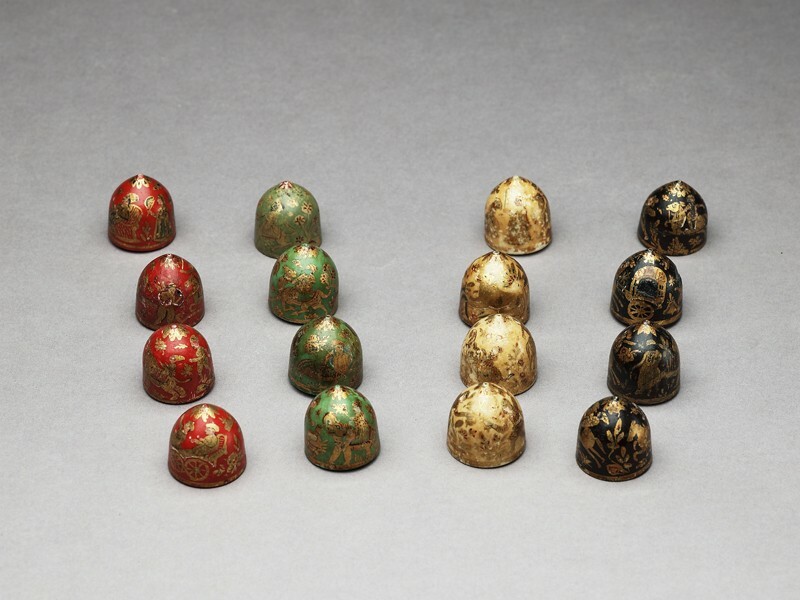 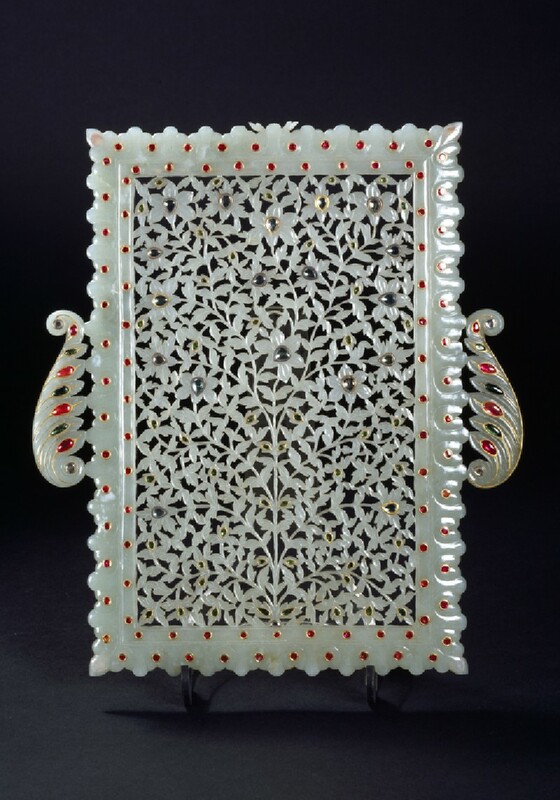 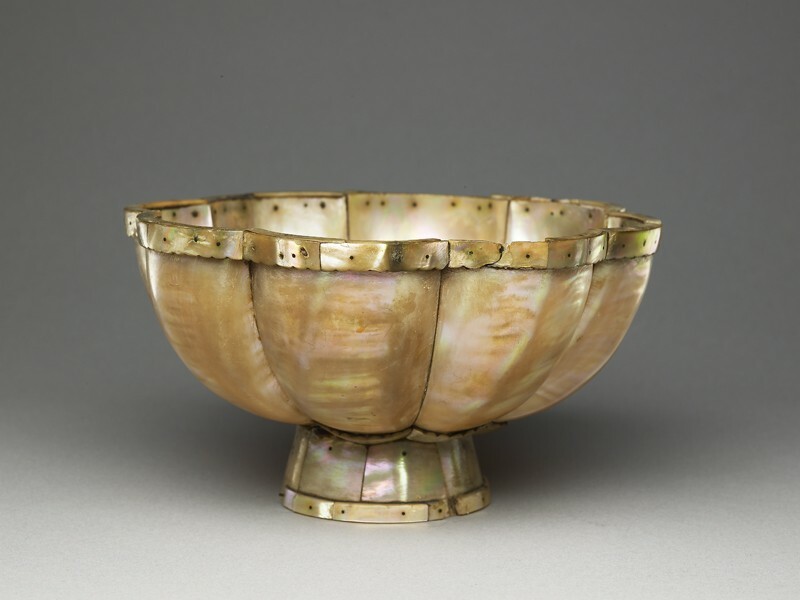 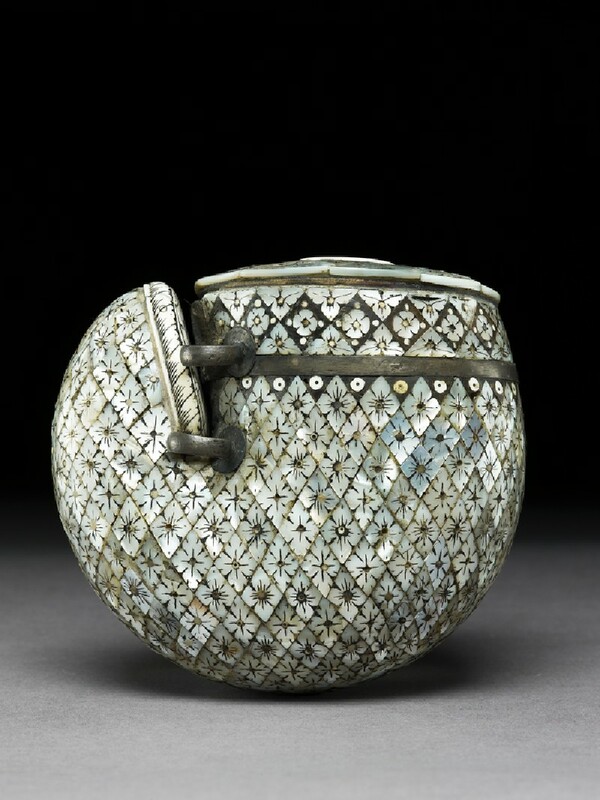 Gujarat and Sind in Western India became major export centres for luxury furniture overlaid with iridescent mother-of-pearl pieces, an important local handicraft.